I am delighted she is on this list (it’s about time) and I can only keep everything crossed that the hard work of touring and recording she has put in pays off for her when her debut album is released in January 2015. Also being from Blackpool myself I am doubly proud of what Rae has achieved through her own hard work while coming from our much maligned home town. Originally a bedroom based singer/songwriter and producer she produces a sound which just is uniquely Lapsley. The alter ego of her own voice (but dropped an octave) makes her vocally very different and a bit like there’s a conversation is going on. 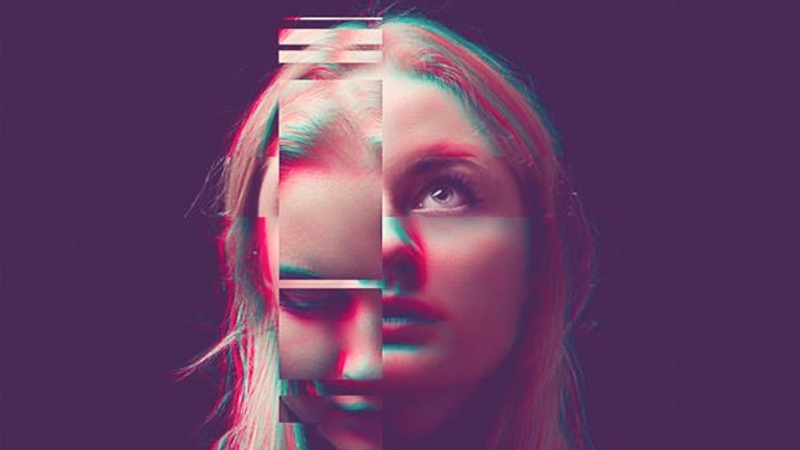 Throw in her ‘own’ great voice and excellent songwriting, Lapsley is definitely an artist that can now and will more in the future create some amazing sounding music. Both the above artists had their first play on the radio on BBC Introducing Lancashire. Their first interview too. We recommended them to anyone in the “BBC family” who would listen and now all of us on the BBC Intro Lancs team are chuffed to bits about their progress. 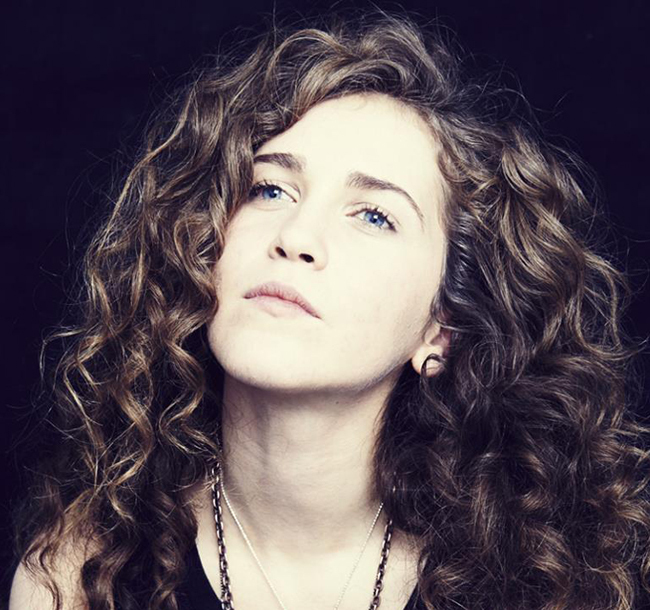 They are both signed to record labels… Rae Morris to the US legend of a label Atlantic and Lapsley to XL which is an indie label which is part of the hugely influential UK company Beggars Banquet. This is all good right? Yes it is and I love it that two artists my programme has been supporting get the recognition from this BBC Music list. But my role is to listen to the artists uploading NOW and after 6 years of BBC Introducing nationally it has become clear that the BBC loves the result of what we do but are not giving us in the regions the financial backing to let us really help young local artists. So what do you want Sean? Good question… I’ll make one brief point then come back to it in a blog after I have been to a BBC Introducing central get together this week which happens on Thursday 4th December 2014. I am hopeful that some more resources are coming our way in the regions so I’ll report back after that. Here’s one thought though… in fact a question for the purse holders in BBC management… is your spending on BBC Music/BBC Introducing/Radio 1 selfish or unselfish spending? I mean could the money be spent in a way that would impact on hundreds of artists and others (like I want) or is it just designed to make the BBC look great? I know exactly what we could achieve in Lancashire with a share of a budget that big. More live gigs to support the local music scene, more opportunities for artists, sound engineers, promoters, venues and of course more support for the people who every week help me make a programme without any payment. So what is the BBC Music Sound of 2015 list? The “BBC Sound of” list was started in 2003 and has done some sound work in predicting new artists of the years that would become successful. Previous winners include Sam Smith, Adele, Ellie Goulding, HAIM and Jessie J and of course our own Little Boots from Blackpool. So as per the longlist (top 15) artists are announced in alphabetical order on 1st December 2014, on the BBC website. Then a few weeks later, the shortlist (top 5) artists are revealed in a countdown between 5th and 9th January 2015, on the BBC Radio 1 Breakfast Show. There’ll also be a TV programme for the BBC Red Button & BBC iPlayer… this year’s launches on Friday 2nd January 2015. In the next few weeks on BBC Introducing Lancashire we’ll be bring you the best of 2014’s BBC Uploader artists (I call it The Furtive Forty) plus a Live Acoustic Christmas programme. Thanks for reading… you can listen too—> HERE. ← Radio Victoria – coming to FM radio on the Fylde Coast soon!